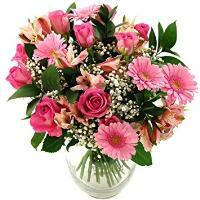 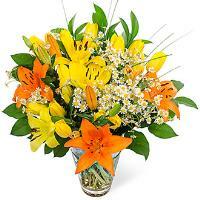 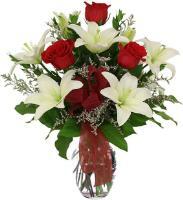 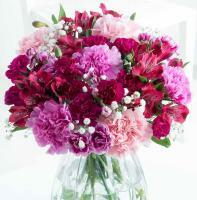 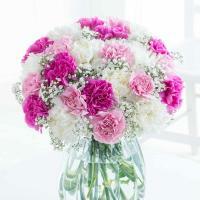 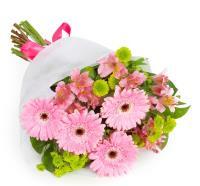 Send flowers online to St. Andrews, Malta which are delivered during office hours. 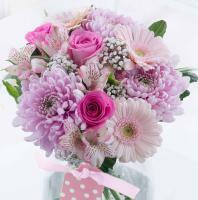 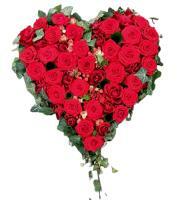 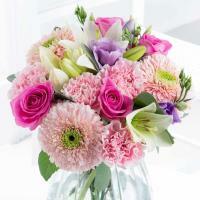 Order a Flower Bouquet for your loved ones in St Andrews. 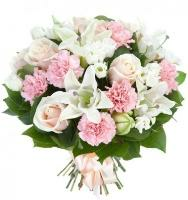 Convey your sentiments with a gorgeous flower bouquet, which will be prepared by a local Maltese florist upon receiving your flower order. 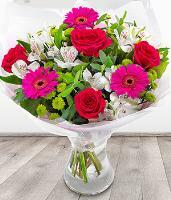 We process all floral orders online, so browse our website to have flowers delivered in St Andrews as fresh as possible from our shop. 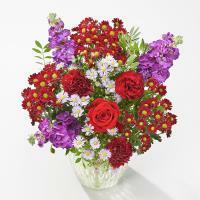 As a reliable online florist, we provide gorgeous flowers and always the freshest flowers possible. 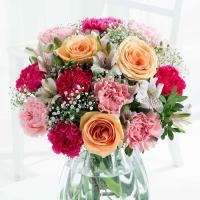 Every bouquet designed by one of our Teleflora florists is a unique arrangement comprised of beautiful, fresh flowers which are available daily for all occasions. 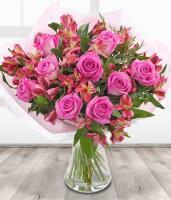 You can order flower delivery to St Andrews, Malta, and our team is dedicated to making it possible to deliver flowers same day if ordering before 12pm. 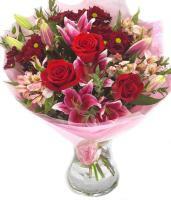 Otherwise we can also deliver flowers next day or a future delivery date from Monday to Saturday. 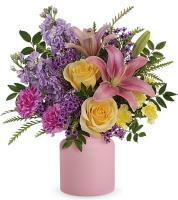 Highest quality flower bouquets delivered locally. 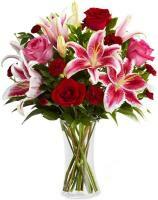 Order online from our St Andrews flower shop and we take pride in delivering your order right to the recipient's doorstep. 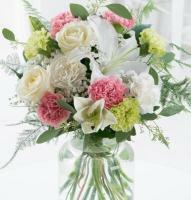 We present St Andrews flowers to the highest standard for your loved ones. 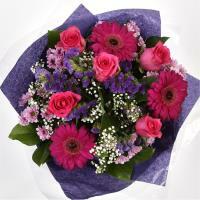 We always deliver flowers from a St Andrews flower shop personally by hand and never by courier or by post.